We strongly believe that investment advice should be regular and up to date. 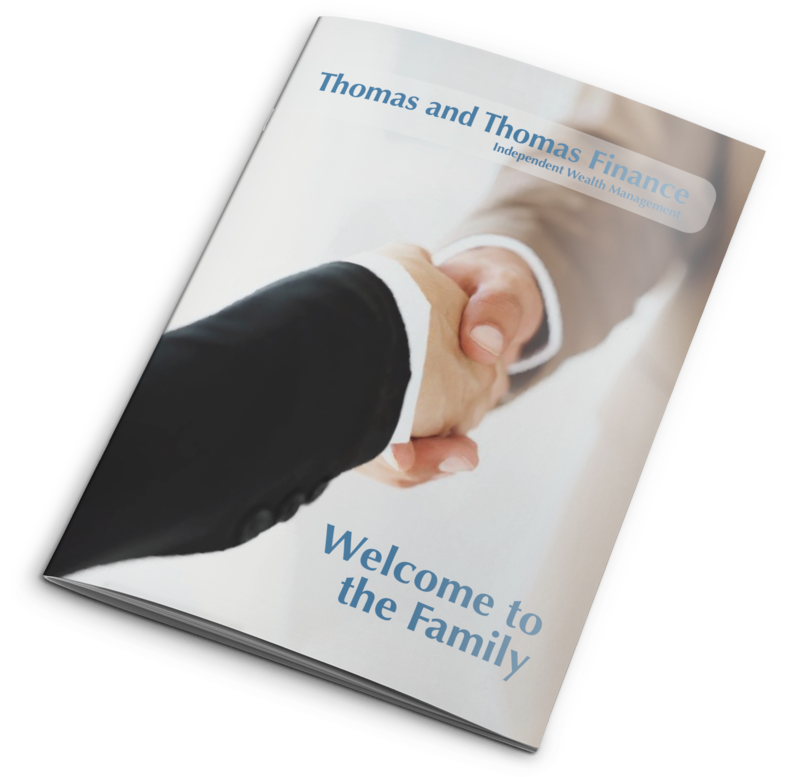 We prefer to work on a set fee and will take no initial adviser charge from your investment. We believe that we are truly innovative in our approach to our investment advice. We also recognise that Ethical investments may be important to you – as they are to us. Therefore we do design bespoke ethical portfolio’s for our clients. For clients with more than £100,000, who want us to be actively monitoring their portfolio and rebalancing it every quarter, the Proactive Rebalance may be the right option. For clients who feel they hold some knowledge in fund selection, and want to invite us to rebalance when it suits them on a separate fee, the Reactive Rebalance may be more suitable. With both offerings, we will complete all application and switch forms for you, to try and make the process as easy as possible. We refuse initial adviser charges from the investment houses we recommend, in order to get 100% of your money invested at 0% initial charge. We agree a fair and reasonable set fee with you, before we begin any work, which is paid by you – once we have completed your new portfolio recommendations to your satisfaction. We constantly revisit your portfolio every three months, writing to you to let you know how it is doing. We request your permission in writing to make any relevant changes to the portfolio if we feel that this will enhance performance. We meet with you at least annually to revisit your overall financial situation and update you on the facts and figures in regards to your portfolio. We build you a bespoke portfolio, incorporating our considerable expertise and your firm views on investment markets. Again, we refuse all initial adviser charges to vastly reduce the fund mangers initial charges. We work for you on a set fee which is agreed before we start work for you. You then tell us when you want your portfolio reviewed next and how you would like it reviewed. Please read our ‘Investment Process and Proposition’ for much more information and important facts about our ‘Pro-Active & Reactive’ service.